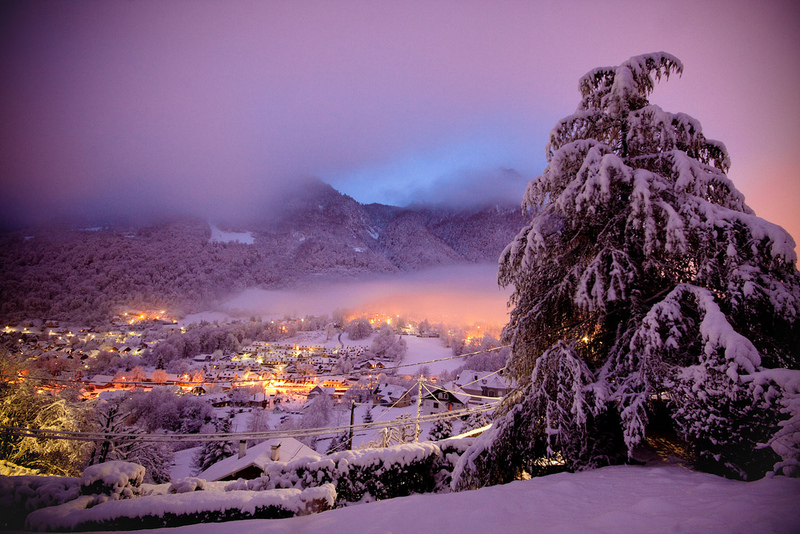 The Pyrenees enjoyed beautiful snow conditions last year, perfect for New Year ski holidays. Although the 2015/2016 winter ski season is now over, our team are working hard to start all over again for the 2016/17 winter ski season. We are currently preparing our prices and contracts for New Year 2016 but we acknowledge that many people are eager to get their New Year ski holidays booked for next season. The advance booking process is simple. Once you have made an advanced registration for New Year 2016 ski holidays we will write to you in June stating the price of the accommodation. If you are happy with the price and still wish to go ahead with the booking, we will require the remainder of the deposit to bring up the total to the normal 25% we stipulate. If you choose not to continue with the reservation, then this is not a problem - we will fully refund the amount already paid provided you let us know in writing within the timescale that will be indicated when we write to you, otherwise you will lose your deposit. The £100 deposit is fully refundable or transferable to another residence in our 2016/2017 ski programme. Please note that all New Year ski holidays are subject to availability (due to being based on 2015/2016 contracts) and therefore we cannot guarantee any advance booking. Please check back closer to the season to view the New Year offers.